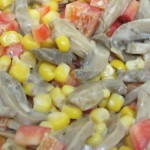 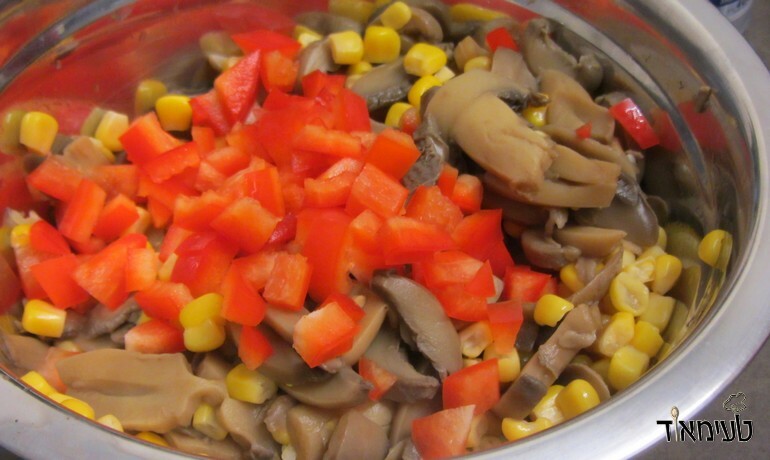 Corn and Mushroom Salad is a quick and easy salad to make for those who suddenly have guests fall upon them or for those who are simply look for a great, tasty and easy to make salad. 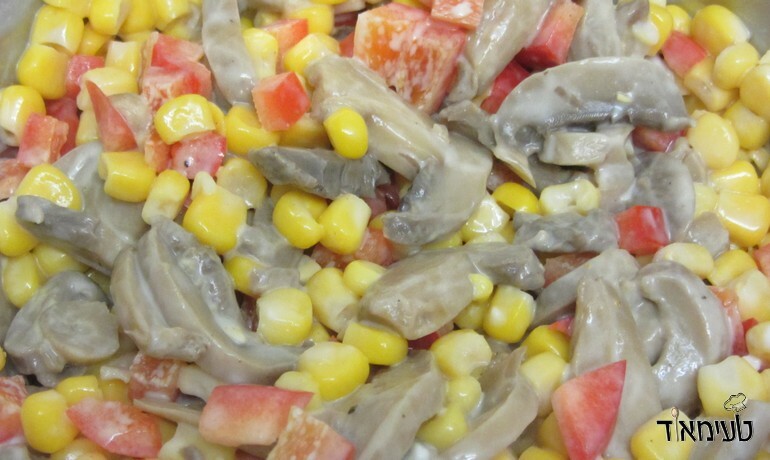 If you're looking for an easy dish that will bring nice color to the dinning table and that is of course super delicious, look no further! 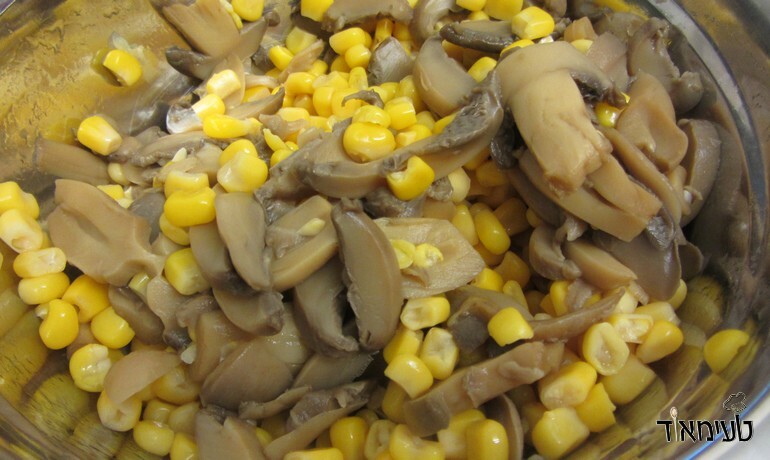 Drain the mushrooms and canned corn. 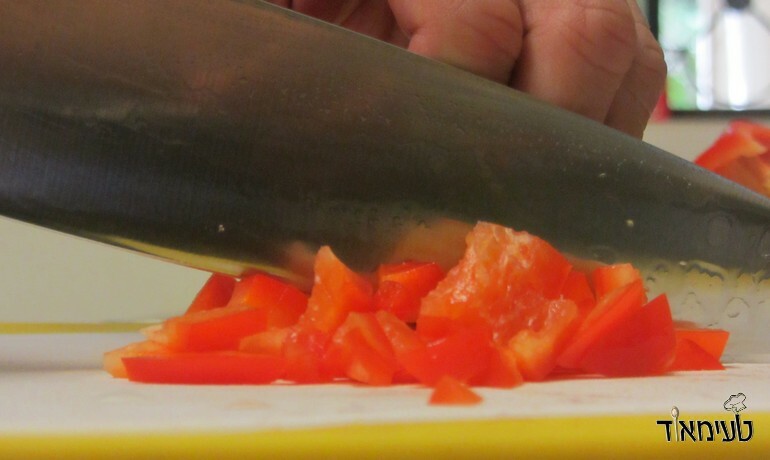 Cut the red pepper into small cubes. 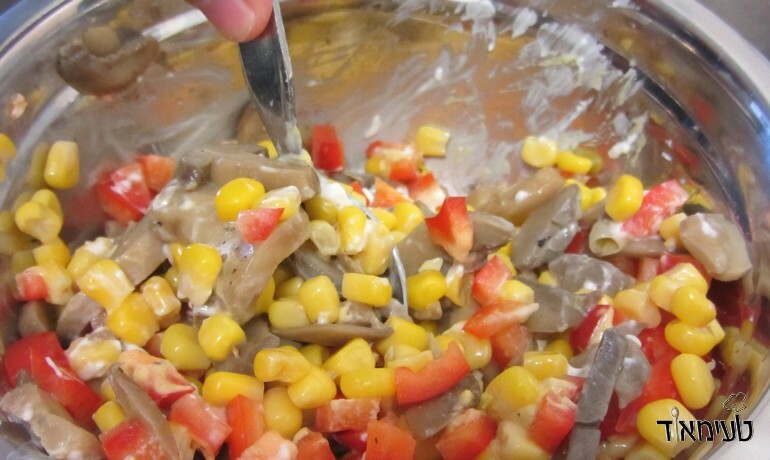 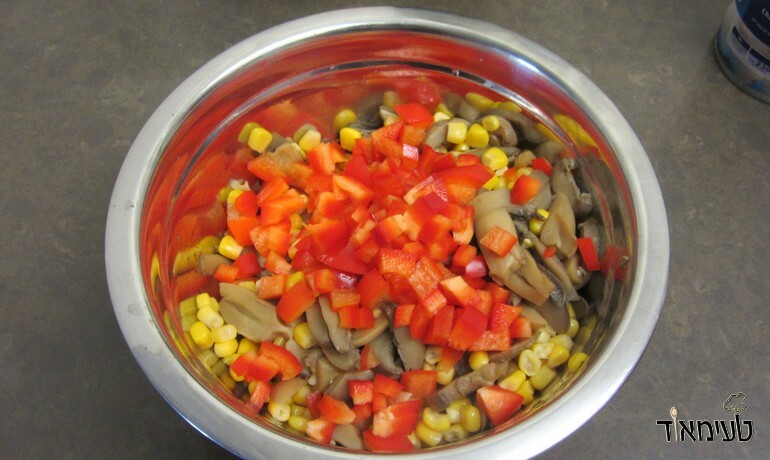 Put the mushrooms, corn and pepper in a bowl with the other ingredients and mix well!